Your success is our success when it comes to operating a business. You can partner with us so you can spend your time focusing on growing and managing your business. 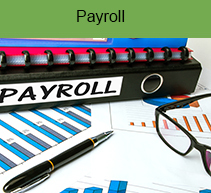 McLain, Hill Rugg & Associates, Inc. will help you navigate the cumbersome reporting requirements for payroll and assist you in bookkeeping to help you monitor your business to keep appropriate records. We can dive into the details or assist you at a higher level to accomplish your goals. 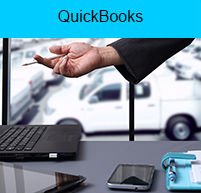 We have QuickBooks experts that can train your staff, assist with month or year-end closing procedures, prepare reconciliations, and/or perform data entry in QuickBooks. 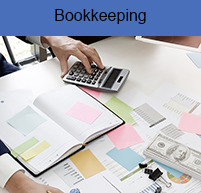 Contact us for a free consultation to assess your needs.